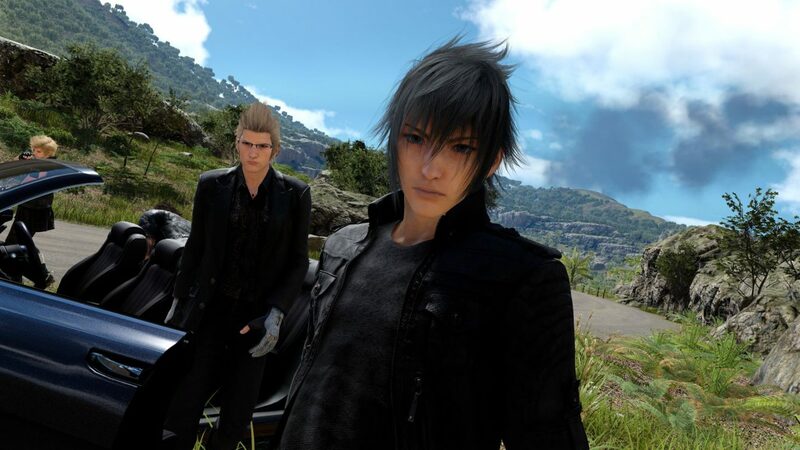 Here is how Final Fantasy XV Windows Edition's benchmark runs on a gaming PC that won't break the bank. Turns out it's quite good. 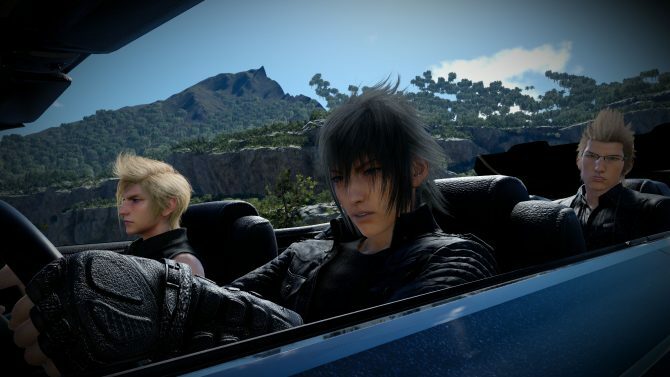 Today Square Enix released the benchmark of the Final Fantasy XV Windows Edition, but if you don’t have a gaming rig handy, and you still want to see what the game looks like on PC, we’re here to help. Below you can watch a quick and dirty capture of the benchmark running on a PC that isn’t exactly top of the line anymore. It runs at 1080p high quality (which is the best setting available on the benchmark) at a pretty stable frame rate in the high forties. To be more precise, the PC running this comes with a Nvidia Geforce GTX 970, 32 gigabytes RAM, and an Intel Core i7 4790K CPU. Nothing to call home about. The resulting score is right in the middle of the “Standard” range, which promises enjoyable performance at the chosen quality settings. The conclusion is that you don’t need a monster PC to run this well enough, unless you want to push into 4K or you want stable 60 FPS. You can check it out below, while I go back to consider that upgrade to a 1080ti. Boy, I need a raise. 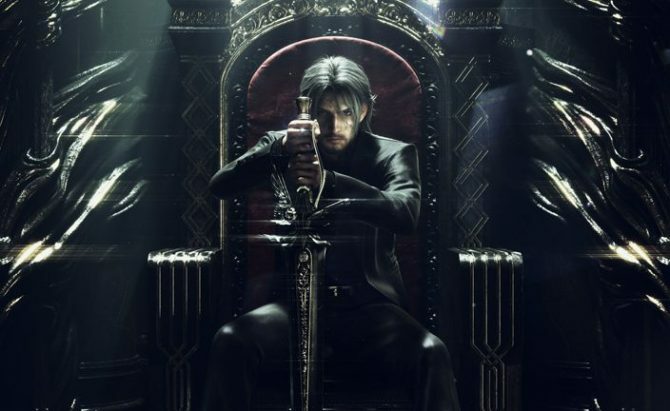 Just keep in mind that if you have not played the game at all, and plan to get the first taste on PC, the video includes a very relevant spoiler. If you want to avoid it, stop watching at the 3:55 mark when the environment starts to freeze. 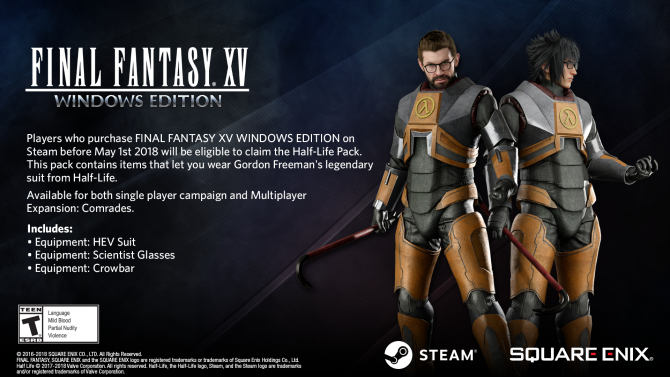 The Final Fantasy XV Windows Edition will be available on March 6th. If you want to see more, you can check out a trailer, and a batch of 4K screenshots.